“I believe that a nation held down by foreign bayonets is in a perpetual state of war. Since open battle is rendered impossible to a disarmed race, I attacked by surprise. Since guns were denied to me I drew forth my pistol and fired. Poor in health and intellect, a son like me has nothing to offer the mother but his own blood. And so I have sacrificed the same on her altar. 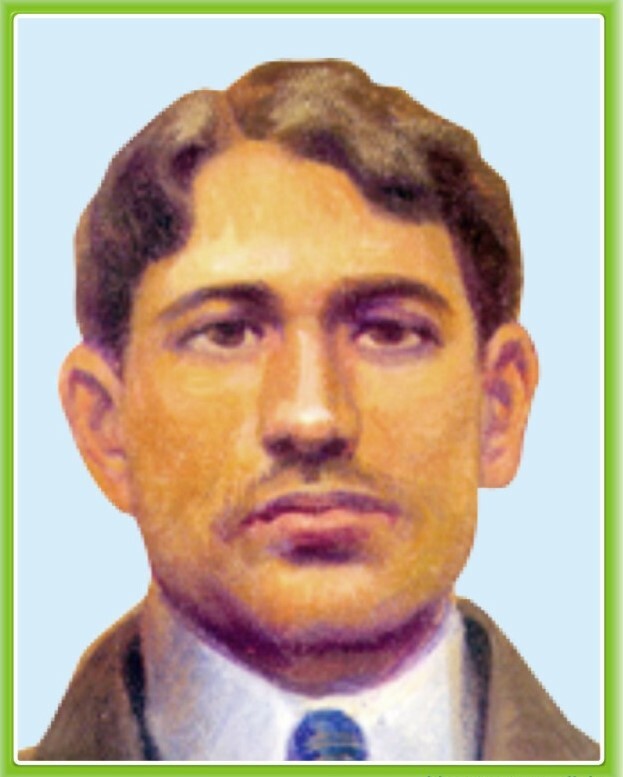 The only lesson required in India at present is to learn how to die, and the only way to teach it is by dying ourselves.” – Extract from speech in court, July 23rd 1909.Madanlal Dhingra was born in the holy city of Amritsar, the son of a well respected doctor, who was very loyal to the British. After some time as a civil servant, Dhingra went to England, to study engineering, in June 1906. 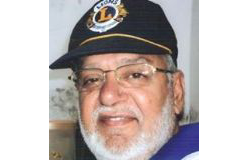 In England, Dhingra enjoyed the “good life.” He used to wear expensive clothes and fragrances, spend ages on his appearance and made many English friends and was very socially active. He was a charmer, but always loved his religion and Motherland as we are about to see. Needless to say, England was rocked by the murder of Curzon Wyllie. Up to the date of his execution, many friends came to visit Dhingra. His only formal request was very simple – that his funeral should be done in the traditional Hindu manner. Savarkar was determined to do something for Dhingra. He activated his contacts in several countries. There were indeed several non-Indians, even Britishers, who believed in India’s freedom. Dhingra’s statement was sent to major newspapers across the world, all of who published it! This was a very key event in giving momentum to the freedom movement, as many foreign voices now raised their voices in India’s favour. Dhingra certainly didn’t die in vain. In Ireland and Egypt (which were both involved in a struggle against the British), Dhingra was a hero. Annie Besant rightly said of Dhingra “More Madanlal’s are the need of the time.” Later on, Madanlal Dhingra’s deeds would inspire the great martyrs Bhagat Singh and Uddham Singh. On the day of Dhingra’s martyrdom, he had the names of Ram and Krishna on his lips. His friends printed a handout and gave it out on the streets, praising Dhingra’s sacrifice and the injustices being perpetrated against India, together with a warning that the struggle will not subside. Dhingra died with the Bhagwad Geeta in his hands.